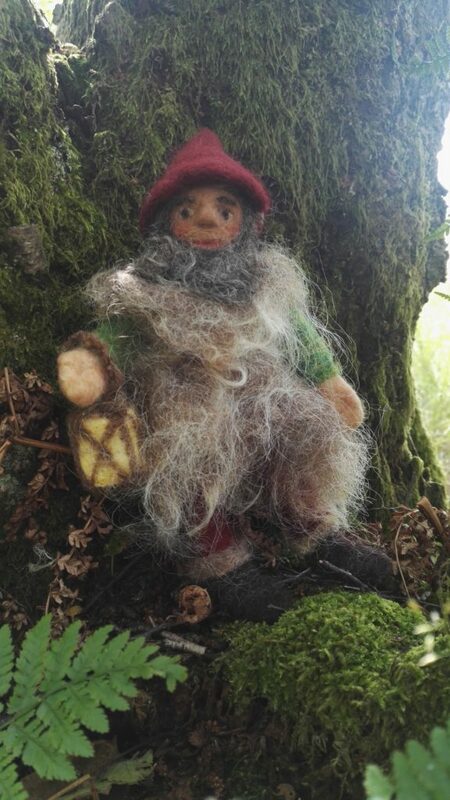 Creating gnomes, dwarfs and other nature related beings from natural sheep’s wool fibres can be really fascinating and enjoyable. During the process of felting from fluffy wool into a firm sculptured shape the little being becomes more and more individual and eventually – with a pair of eyes looking at you – becomes a kind of person, a being, a character in it’s own way. 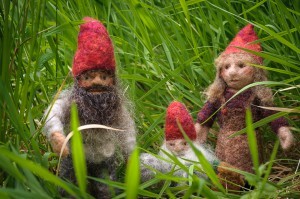 Join me for a stroll and seasonal creativity in Nature! 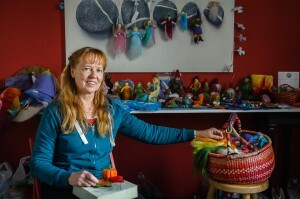 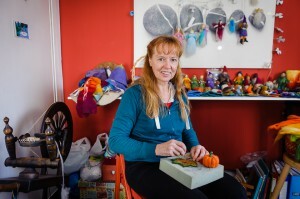 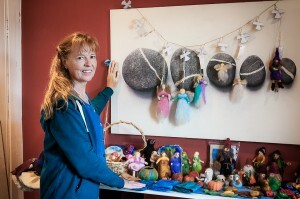 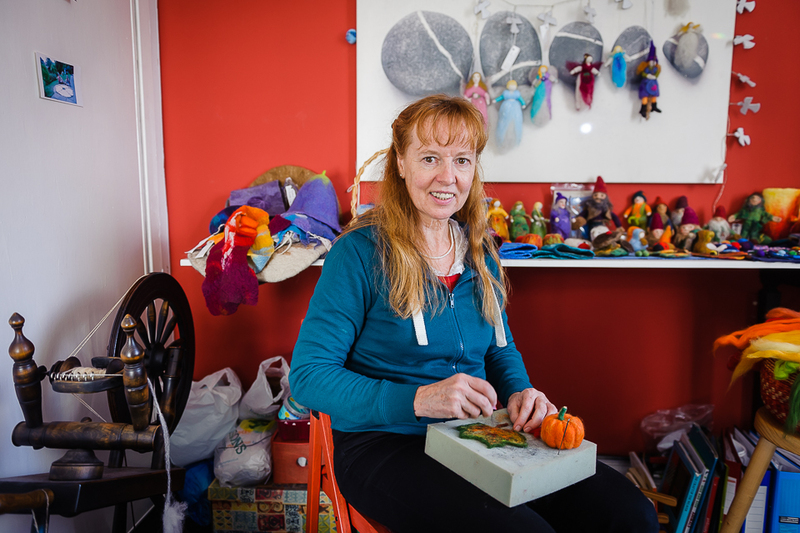 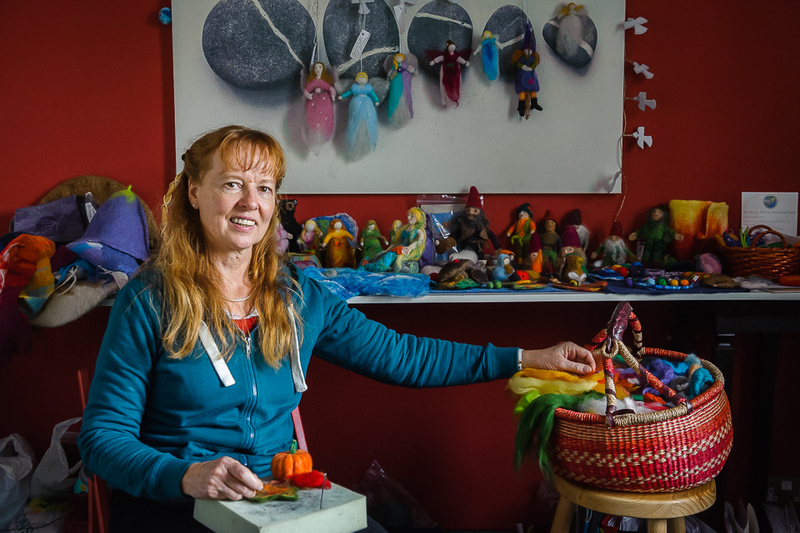 Alternative and holistic healer and creative fiber craft artist and craft instructor.